 A spectacular atmosphere for an unforgettable night, was lived in the reintroduction of the Estadio Banco del Pacífico Capwell Stadium, which closed with the game between the Club Sport Emelec and New York City. 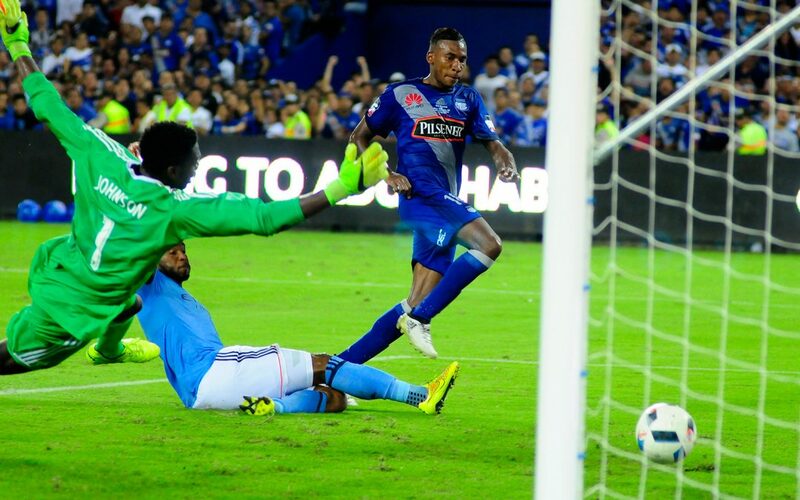 The score opened in the 41st minute with Ayrton Preciado, who received a good pass from the right of Romario Caicedo who left the ‘electric’ striker to beat goalkeeper Johnson and send the ball to the back of the net. In the second half, in the 54th minute, Ayrton Preciado again appeared to increase the ‘Bombillo’ lead. This time, after a great in-depth qualification of Fernando Gaibor, so that the scorer of the night defined a low corner of the arc and decrees the two to zero on the scoreboard. The reaction of New York City occurred in the final stretch of the match. Sean Ugo Okoli in the 83rd minute with a shot from outside the area, and John Stertzer defining in the small area in additional times, decreed the two to two end of the match. NYCFC: Johnson, Matarrita, Callens, White, Chanot, Sands, McNamara, Pirlo, Shelton, Harrison, Villa.